We have an in-house lab to make lenses quickly and can even use your existing frames. 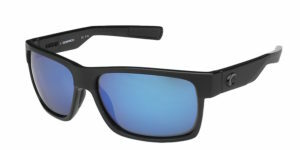 We carry many brands of sunglasses and standard glasses to suit your style. 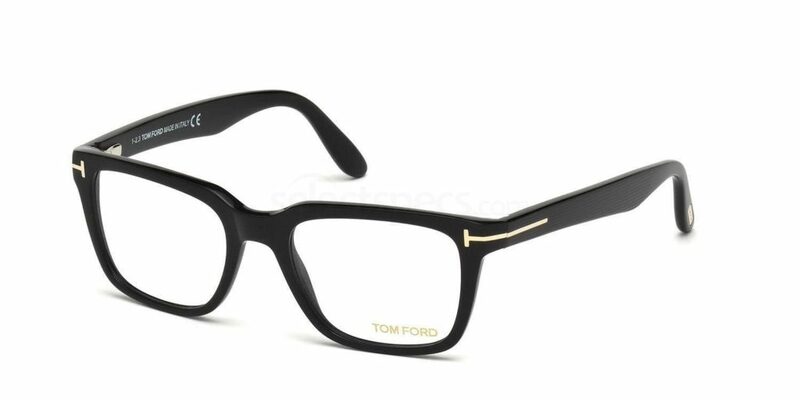 We carry an array well-known brands to fit any face and any budget. 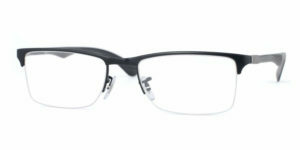 We have rimless, semi-rimless, plastic, metal, or just about any style of frame. 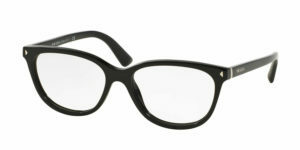 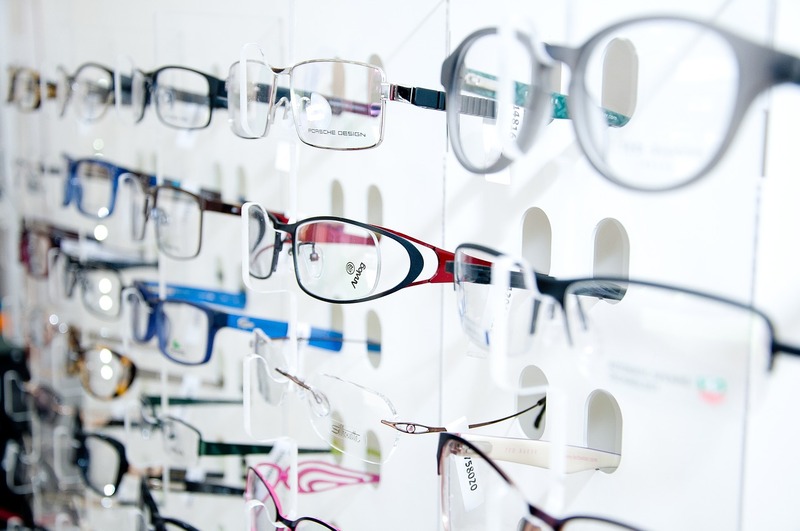 Our experienced opticians can help you find a comfortable and good-looking frame.